Do you still believe in your goals, or have you all but given up? How did last week go for you? 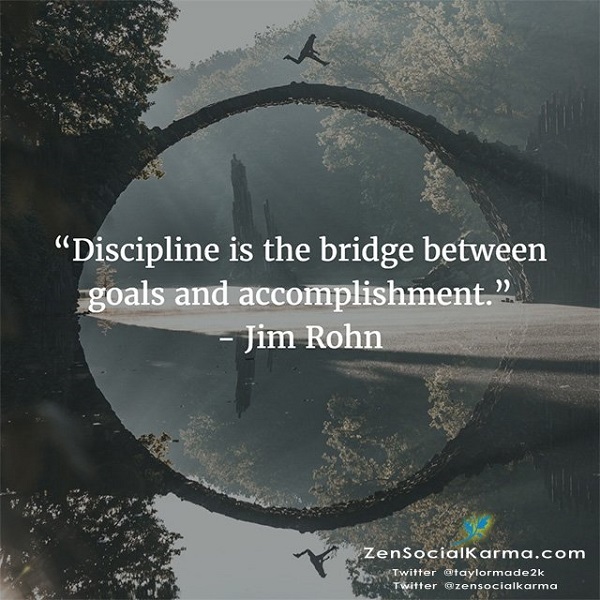 Did you kick off Q2 with a bang and hit your goals HARD? It never ceases to amaze me how FAST days go by, then weeks - then months. Like the fact that we're in the 4th month of this year already. How did that happen?! I had such big ambitious FUN goals for 2018... and I realized last week that I let the first 90 days of the year totally get away from me - without RESULTS. 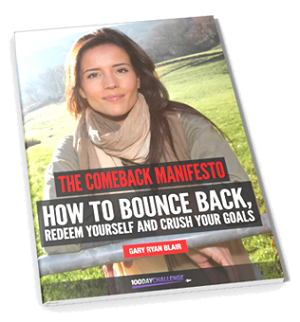 I've read the Q2 Comeback Manifesto three times now (the free link is below) and have been reading the "Achieve Goals FAST!" guide this weekend - also from Gary Ryan Blair. Talk about a serious dose of inspiration and motivation!! 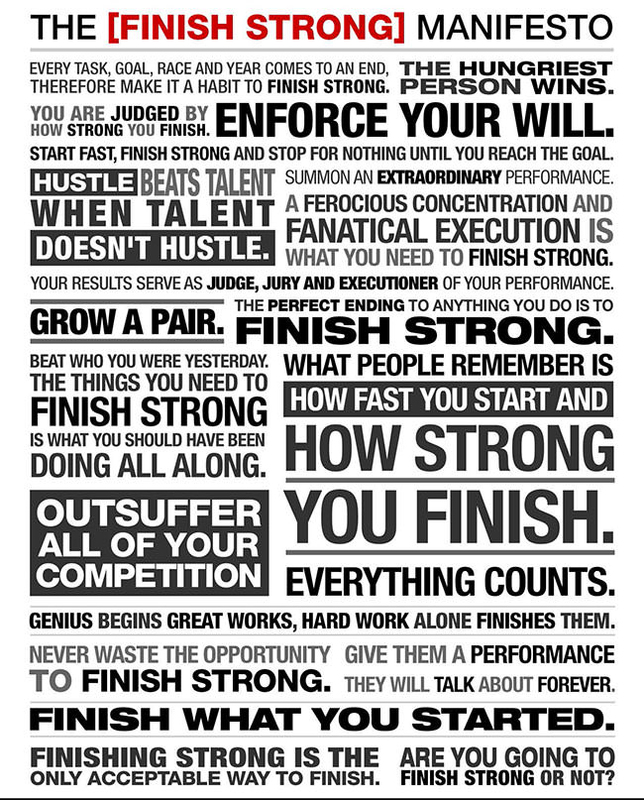 If you could accomplish ANYTHING in the next 90 days, or even in the next 30 days... what would that be? Think on that for a few minutes. "Why haven't I done it yet?" I'll tell you one of them: to get in amazing shape! Sadly that's been one of my top priorities and main goals for three years straight. *sigh* Seriously. I don't mind to admit that though, because... I figure you can relate. Right? I'm sure you have a goal like that too, that you'd LOVE to see through. You can achieve way more than you give yourself credit for - in way less time than you think. Anyway, the common denominator in all of those situations was "a sense of urgency." I had no choice but to make something happen in the shortest time possible in each of those scenarios. But guess how hard I worked to get out of THAT hole?! 😉 It's nothing short of amazing what you can accomplish when you're HUNGRY enough. Seriously. That's not one of those crummy 'rags to riches' stories, it was just a particularly bad phase of life in my 20's - actually after I had achieved some pretty impressive business success. You know, one of those points where life pulls the rug out from under you and the sky falls on your head all at the same time. I'm crazy proud of that. My daughter and I were just discussing that on the phone earlier this evening. She was 5 at the time... and she's 21 now, and experiencing the FUN of being in your earlier twenties (ha!). So yes, I've been in business just over 21 years now. Like I said - time flies. "I feel lost, hopeless, and my goals are slipping away from me - while I watch others achieve what I want!" If you're fed up with "getting by" and tired of spinning your wheels, or watching others FLY BY YOU - just go ahead and click the button below, sign up for the 100 Day Challenge, and start making radical change in your life. Because that's what you REALLY want, right? If you do nothing else, download and read this free guide... ASAP! Go to the 100 Day Challenge page on a desktop or laptop (this won't work on a mobile device) and move your mouse back to the top like you're going to leave the page. When you do that, a popup will appear offering you the chance to "GET THE FREE MANIFESTO" - enter your email address and go check your inbox, and READ THAT. - and it's totally free.